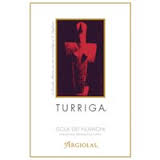 Argiolas Turriga Over many generations, the Argiolas family has worked diligently to become the leader in Sardinian enology. In many ways, Turriga embodies the fulfillment of this goal. Made from 85% Cannonau, with 5% each of Carignano, Bovale Sardo and Malvasia Nera, all meticulously hand-harvested from the Turriga estate in the countryside of Selegas-Piscina Trigus. 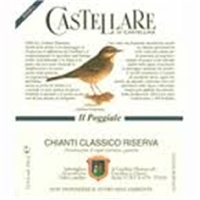 This wine is the flagship red of the Argiolas estate.